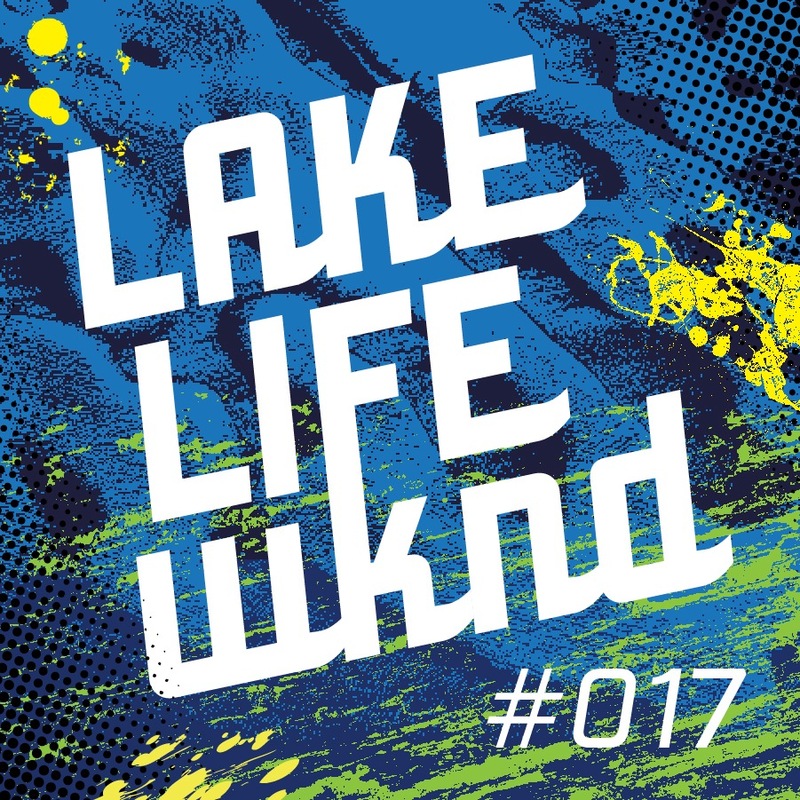 LAKE LIFE WKND 017 with a live episode of the 2019 Spring Concerto recorded at our Matz & Greiff event location in downtown Perham. We are kicking off into the open water season and invited our friends for a concerto. Please enjoy Amy Mercer on the Piano and William Comita with his Cello. Both play for the Fargo-Moorhead Symphony and have performed for the second year at our spring concerto now. Lean back and enjoy a variety of compositions in this latest podcast episode. LAKE LIFE WKND 016 Cabin or Camper? An interview with Chris Hawley, Architect. This is another live episode we recorded during our EXPO in Fargo this past month. Chris is a very successful Architect from Fargo who has designed many unique properties in Lakes Country. Some smaller and others bigger. His work is well respected and Chris has created a lot of the designs we see around us. The Brew in Perham or Hub41 in Detroit Lakes are examples of his work. Enjoy this episode and hear Chris speak about his idea of Lake Life and the uniqueness of architecture for lake homes. LAKE LIFE WKND 012 EXPO WKND Cabin Fever? You are invited to the Explore Lake Life Expo at the Civic Center in downtown Fargo on Friday, March 22 @ 3pm - 8pm and Saturday, March 23 @ 10am - 6pm. Free admission — courtesy of Choice Bank. Meet lake locals in the heart of the metro area and discover more about lakes country during our 3rd annual event. Sign up for this year’s Bean Bag Tournament to warm up for the upcoming lakes season and win some cash. We are excited to see you! Maltwerks is a Midwest malt house focused on genuine relationships in offering quality, locally produced, traceable malt to craft brewers in Minnesota, North Dakota, South Dakota, Iowa, and Wisconsin. A partnership with Maltwerks means brewers work side-by-side with their maltster to produce the exact malt they need. This creates a much larger palette of flavors to work with when fine-tuning ales in an increasingly competitive market. You are invited to the Explore Lake Life Expo at the Civic Center in downtown Fargo on Friday, March 22 @ 3pm - 8pm and Saturday, March 23 @ 10am - 6pm. Free admission — courtesy of Choice Bank. Meet lake locals in the heart of the metro area and discover more about lakes country during our 3rd annual event. Sign up for this year’s Bean Bag Tournament to warm up for the upcoming lakes season and win some cash.